Hello, December! It seems like yesterday we were just entering pumpkin spice latte season, and now it's almost wintertime! 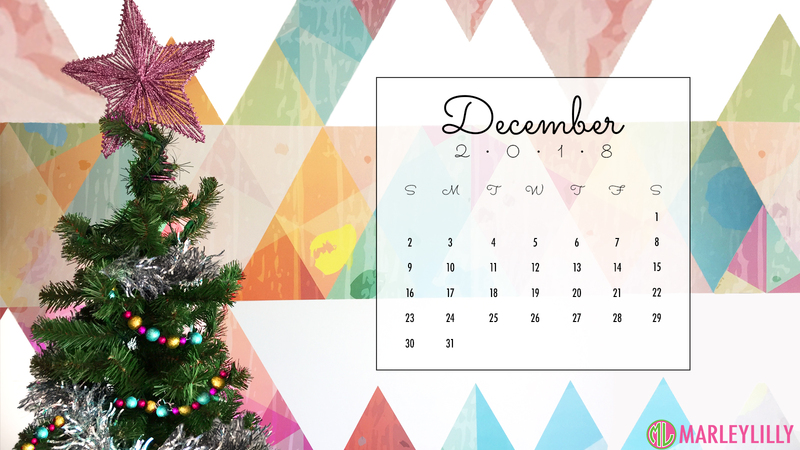 Nevertheless, we're happily ringing in December because it's Christmas month! 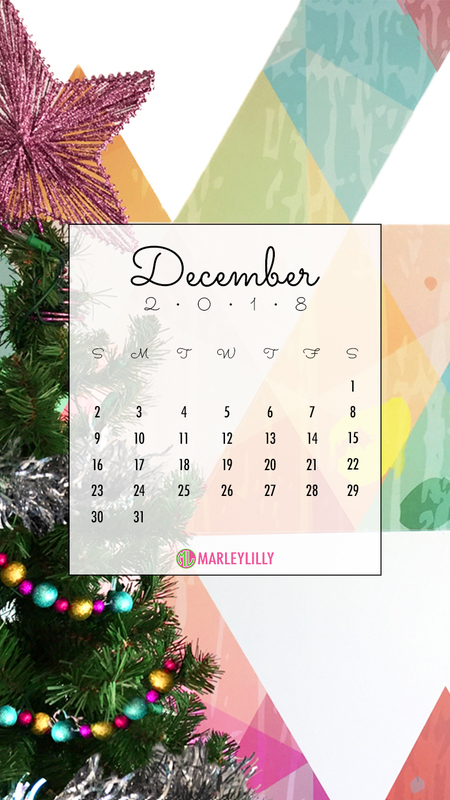 It's time to embrace all things Christmas - hot chocolate, gift wrapping (and shopping 😉), Hallmark movies, and we could go on! 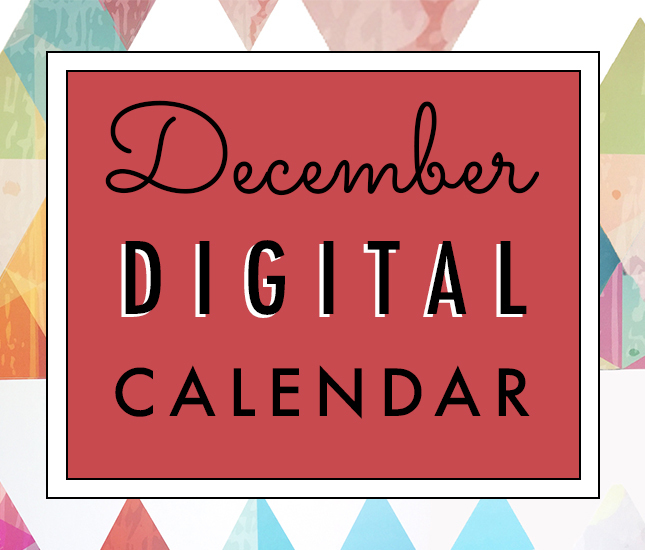 To help you get in the December spirit, here's a cute digital calendar you can enjoy all month long! Happy December and happy shopping!